A new person is automatically enrolled in KiwiSaver (3.0% by default with 3.0% employer contribution). To change a person's deduction and/or contribution rate enter the percentages into the Employee and/or Employer fields on their Personal Details page. If the person should not be automatically enrolled, enter 0% into those two fields. Inland Revenue has a page detailing who is exempt from auto-enrolment. Record if the new person was a PreExisting Member of KiwiSaver when they started with your organisation. Information entered into these fields will automatically update the appropriate transactions on the person's Standard Timesheet. To change the deduction and/or contribution rate for a person enter the appropriate values into the Employee and/or Employer fields on their Personal Details page. This will update the appropriate transactions on their Standard Timesheet. Note: KiwiSaver members must contribute 3%, 4% or 8%. To record a contributions holiday, enter 0% into the Employee and Employer fields on their Personal details page. This will remove the KiwiSaver transactions from their Standard Timesheet. Note: When you are advised that a person's contribution Holiday is ending you can re-enter the appropriate percentages to restart KiwiSaver. To record that a person is opting out from KiwiSaver, enter the Opted Out date on their Personal Details page. This will automatically remove their Employee and Employer rates and remove the corresponding KiwiSaver transactions from their Standard Timesheet. Note: People can't opt out in the first 2 weeks of starting a new job. 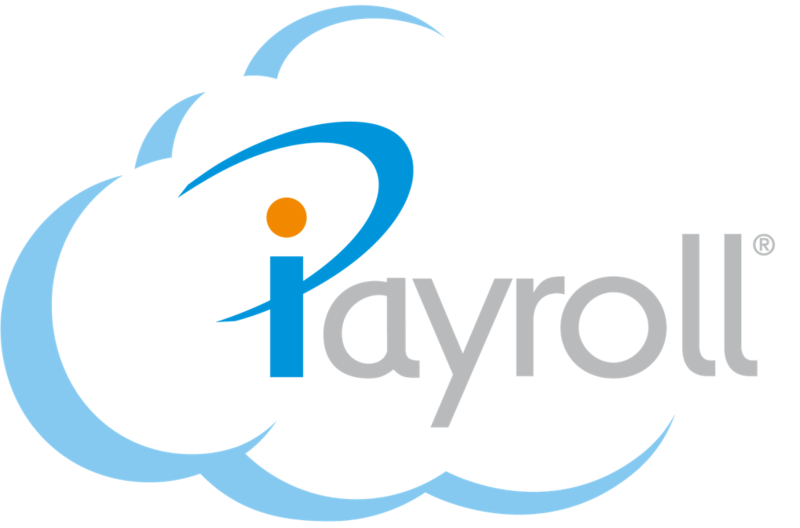 iPayroll will pass all relevant payments and details onto Inland Revenue for you.